Protection type:Shut down o/p voltage,re-power on to recover. 5. Load regulation is measured from 20% to 100% rated load. 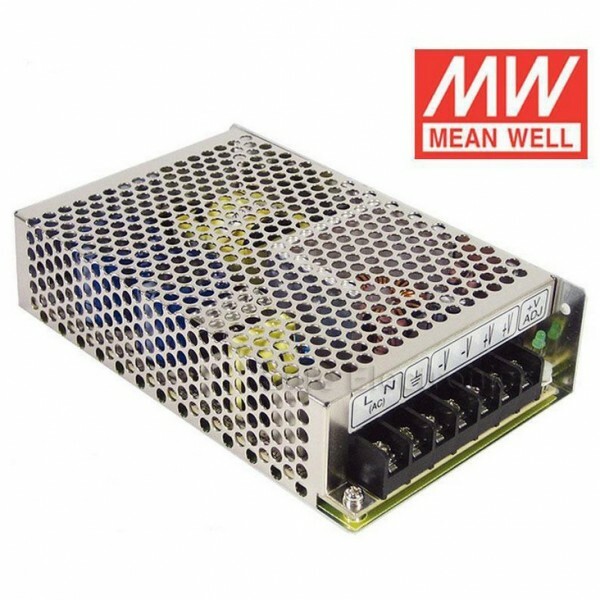 6.Each output can work within current range.But total output power can't exceed rated output power. be re-confirmed that it still meets EMC directives. For guidance on how to perform these EMC tests, please refer to . EMI testing of component power supplies.